October 14th is the last day to take advantage of 15% off all Nocturnal Prototype graphic t-shirts. Use promo code RBTEES15 during check out and enjoy this early savings event. Don’t delay; browse Nocturnal Prototype’s entire library of custom graphic t-shirt designs and find your favorite. Having trouble deciding which design to go with? 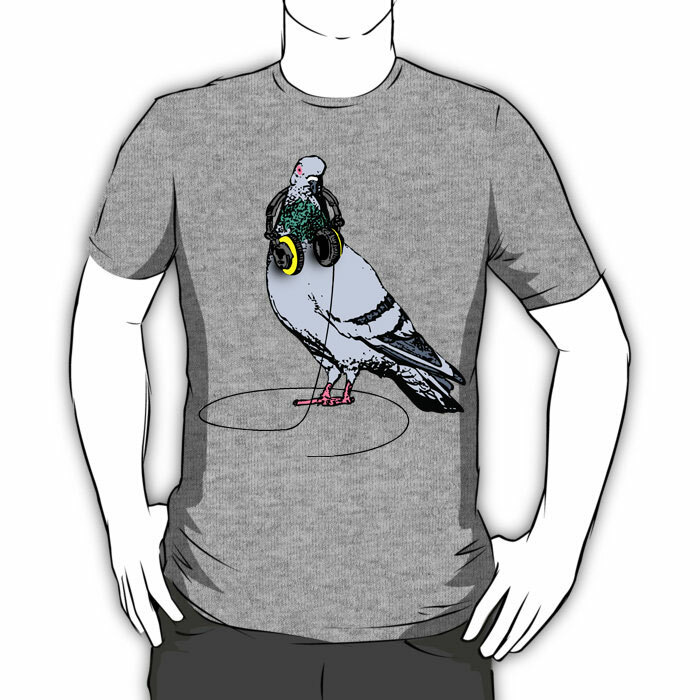 Why not try our top selling graphic t-shirt – Techno Pigeon and feel the beat at 150 bpm. Enjoy!